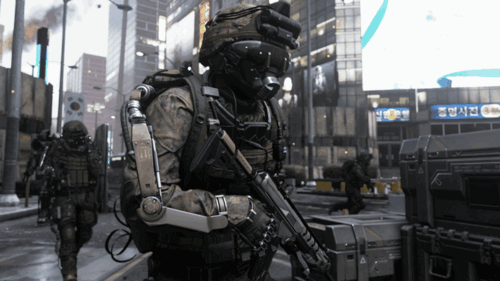 There has been plenty of rumours surrounding zombies making an appearance in the latest Call Of Duty: Advanced Warfare and it has now been confirmed thanks to retailer GameStop’s press release. The only catch is you will need to buy a “season pass” for the full DLC and it’s not cheap. The £35 season pass is almost as expensive as the game itself but it will includes four packs of multiplayer maps as well as a bonus map called “Atlas Gorge,” which just happens to be a remake of the “Pipeline” map from Call Of Duty 4: Modern Warfare. There is no release date for the Zombie DLC but the first Map Pack is set to hit Xbox One consoles in January followed by other platforms afterwards.